At the Museum of Printing Arts in Leipzig, a special exhibition is dedicated to the cooperation of the Leipzig music publisher Breitkopf & Härtel and the famous musician Clara Schumann on the occasion of her 200th birthday and the publisher's 300th anniversary. 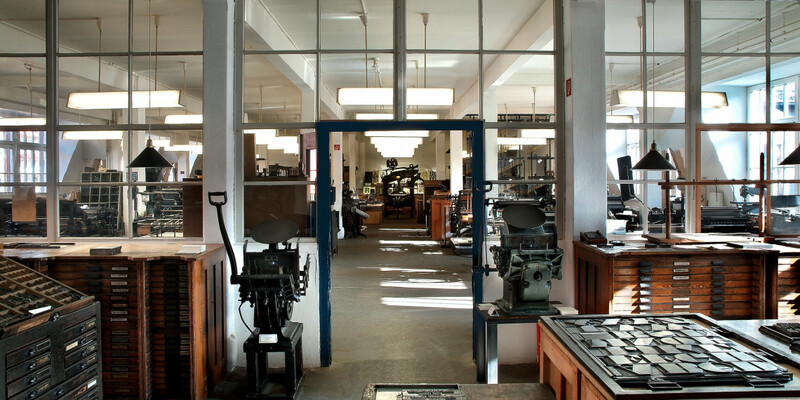 Discover the tools and machines used in this ancient printing company through hands-on experimentation and demonstration of a wide range of techniques. In 2019, more than 90 events are organized in the city !